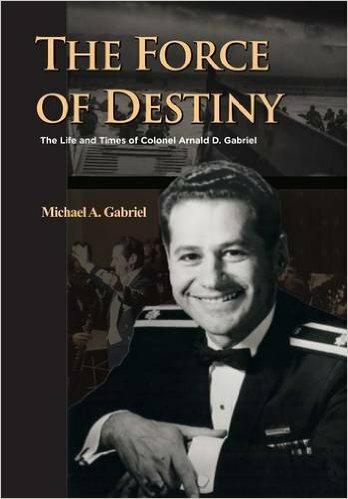 Col. Arnald D. Gabriel retired from the United States Air Force in 1985 following a distinguished 36 year military career, at which time he was awarded an unprecedented third Legion of Merit for his service to the United States Air Force and to music education throughout the country. 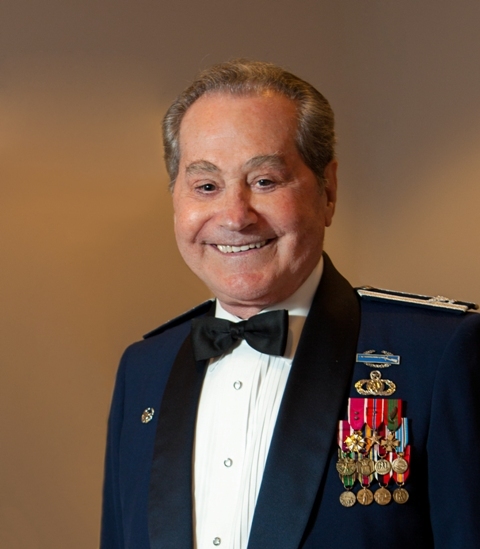 He served as Commander/Conductor of the internationally renowned U.S. Air Force Band, Symphony Orchestra, and Singing Sergeants from 1964 to 1985. 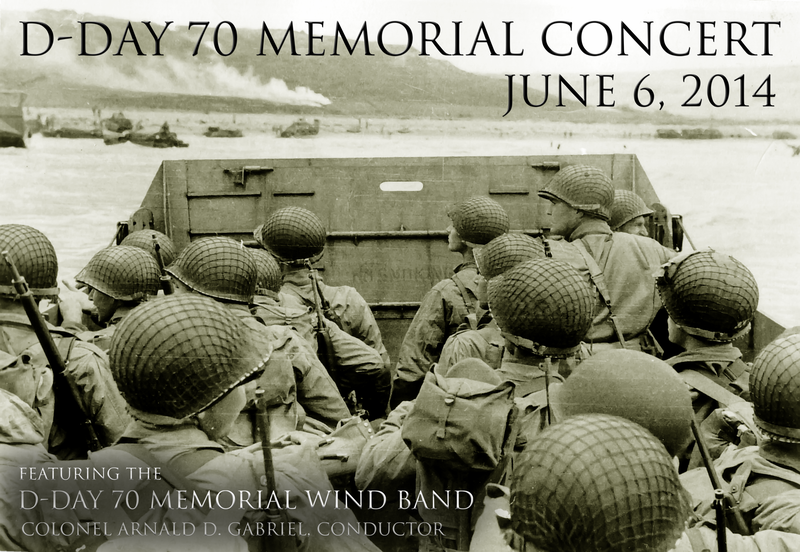 In 1990, he was named the first Conductor Emeritus of the USAF Band at a special concert held at DAR Constitution Hall in Washington, D.C. Read More. 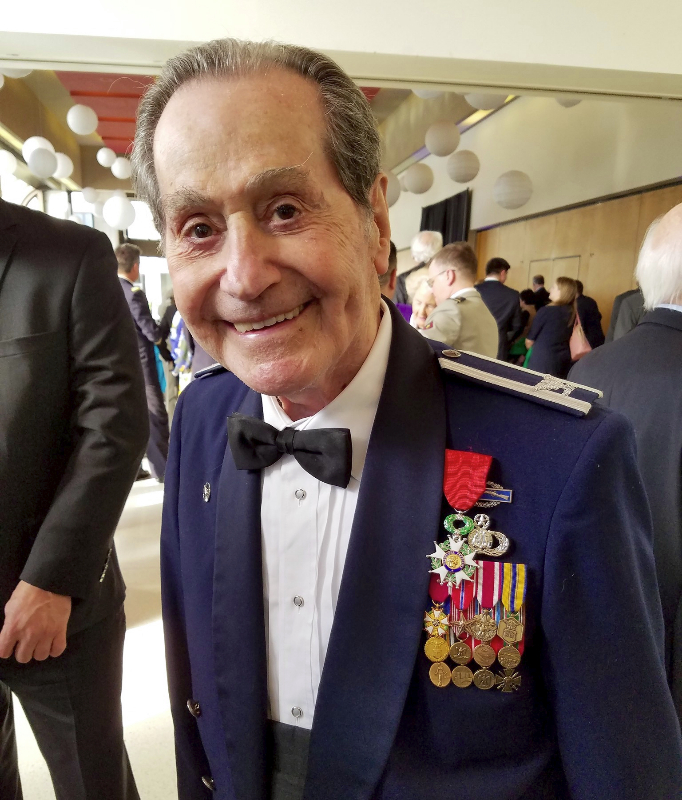 On November 10, 2016, Col. Gabriel was awarded Chevalier of the Legion of Honor, France's highest distinction.